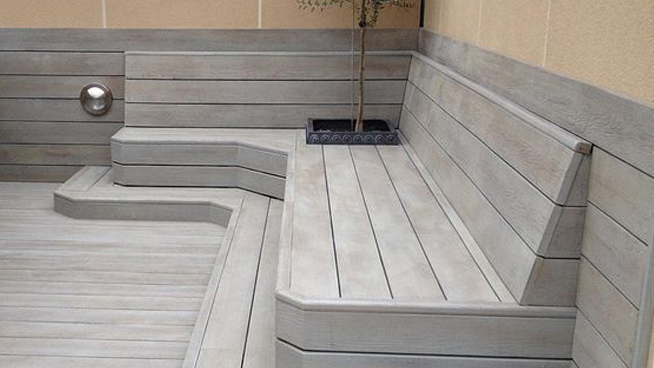 Depending on the garden, terrace or roof top we can install the most suitable Hard or Softwood decking boards, based on your preference and budget. 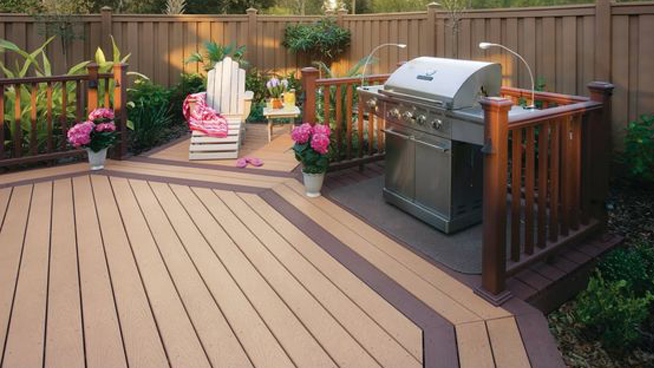 Made using a mixture of wood and plastic, this type of decking is the most popular when it comes to maintenance throughout the year. Simply submit the quick online form and our senior decking fitter, Robert South, will be in touch to discuss a time to view the property for a quote! We Will Transform Your Outdoor Space! Our garden decking fitters in Southend-on-Sea and Essex helps you to use all the additional space outside your home in a professional and efficient manner which makes your home and surrounding area look more spacious with a prestige look. When decks are fitted outside your chosen area, you can really benefit from nature by giving you a calming effect during all four seasons. 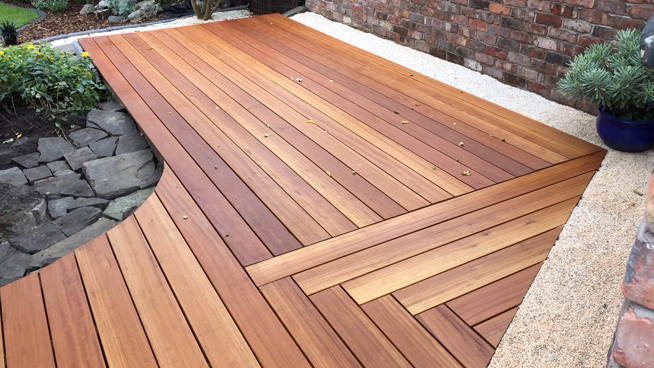 We have expert professional decking fitters who specialise in garden decking installation helming you achieve a completely different look to your garden and home. Installing a new timber or composite decking gives a new look to your garden, with the added benefit of increasing the value of your property. Our decking specialist designers will inform you of our expected start date and how long we expect the entire project to take, from start to finish. All of our fitters undergo a thorough training process before going out to your property, making sure they follow the “Deckbuilders” Construction Manual, which means all the work we produce is exactly to the correct specification. Copyright © Southend Decking Fitters. 2019.